Between Search, Gmail, and Android, Google’s products have become indispensable to many of us in the years since they’ve been introduced. The second major tip is to mark selected contacts as important, so they’ll get through to you if you have Do Not Disturb enabled. To do this, you’ll need to open your contacts app, then tap the star next to their name. Finally, Kamdar says you can use the Google Assistant to handle system tasks, such as taking a screenshot, enabling the flashlight, or taking a selfie. You’ll need a phone running Android Marshmallow or later to do this, so you should be good if you bought your phone within the last three years or so. Chrome‘s Ellie Powers and Chris Beckmann have a few pointers to get the most out of the popular web browser. To access your browsing history across devices, you’ll need to visit history > full history > tabs from other devices. The pair also have a handy tip for quickly hopping between tabs, as you press Ctrl and the corresponding number (1 for the first tab, 2 for the second tab) to switch to that particular tab. 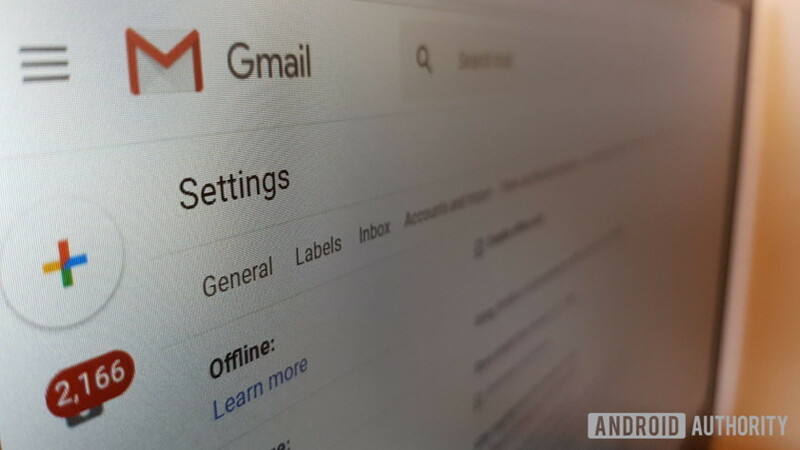 For starters, the Googler says you can create a to-do list item from an email. You’ll need to open the “tasks” panel on the right-hand side and then drag the relevant message from your inbox to this panel to make a task out of it. Smilak’s second tip is to mute message threads, pushing the email and future responses to a separate “All Mail” label. You won’t be alerted to future responses, but you can search your inbox or visit the aforementioned label to find these messages again. To mute a message/thread on desktop, you’ll need to open or select the message, then click more/three-dot menu > mute. To mute a message on Android, tap the three-dot menu > mute. Also Read: OnePlus 6T Release Date, Price, News and Leaks. ← iPhone XS teardown reveals not much has changed inside.